In 2010, Capgemini and Sogeti created one of the largest software testing practices in the industry. 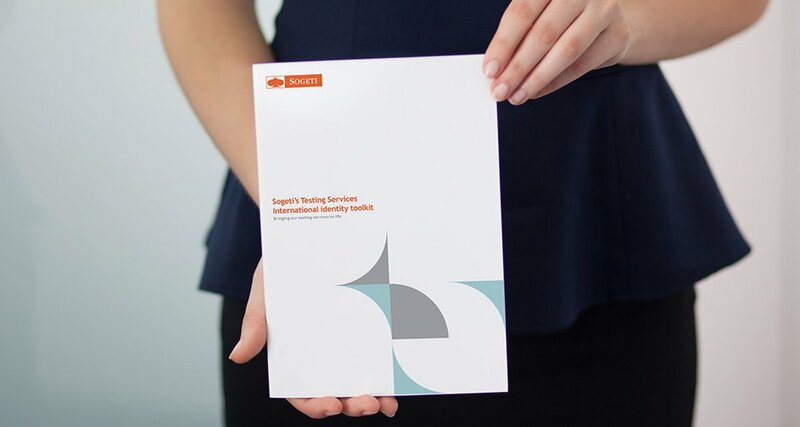 Our brief was to give the newly formed Sogeti Testing Services (STS), a strong identity that differentiated it from other business areas without conflicting with the main Sogeti brand. Taking influence from the Capgemini ‘ace’ marque, our look and feel for STS focused on the human face of the organisation. In 2010, Capgemini and Sogeti created one of the largest software testing practices in the industry. 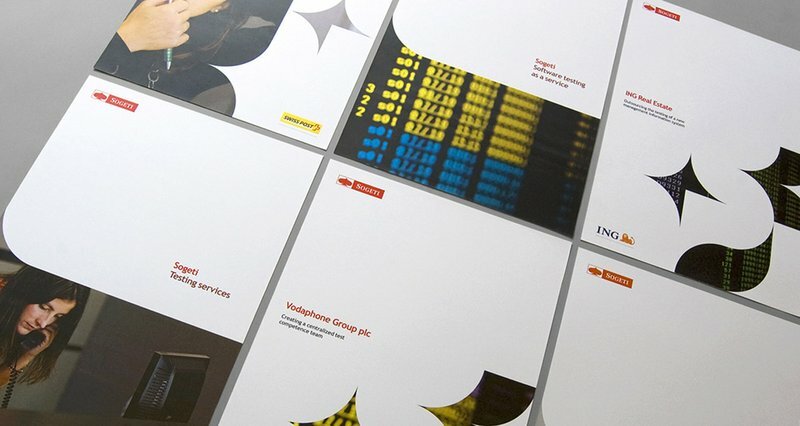 Our brief was to give the newly formed Sogeti Testing Services (STS), a strong identity that differentiated it from other business areas without conflicting with the main Sogeti brand. Taking influence from the Capgemini ‘ace’ marque, our look and feel for STS focused on the human face of the organisation. This distinctive sub-brand has had universal take-up among the international STS marketing community and helped differentiate the STS offering whilst retaining clear association with Capgemini.